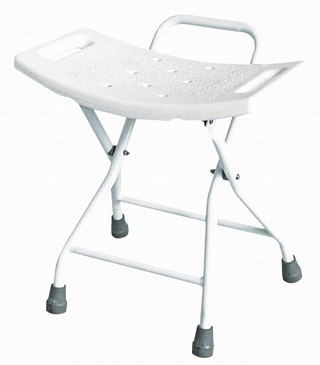 The Strood is a high quality shower stool designed for heavy duty use. 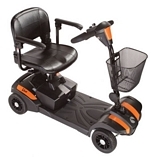 The Strood Shower Stool is adjustable in height to suit most users and features sturdy, integral side handles to aid transfer. The Strood Shower Stool has the added benefit of a clip-on/clip-off seat, making it simple to clean and reissue if required. The water outlets of the Strood fully conform to the MHRA guidelines, 1990 and 2004.